I want to talk about 6 mascaras that I wish I wouldn’t have bought. I wanted to take a picture wearing the mascara to prove my point but I failed miserably. It was impossible to take even one decent picture of my eye. So I will do my best to describe what I don’t like about each mascara. 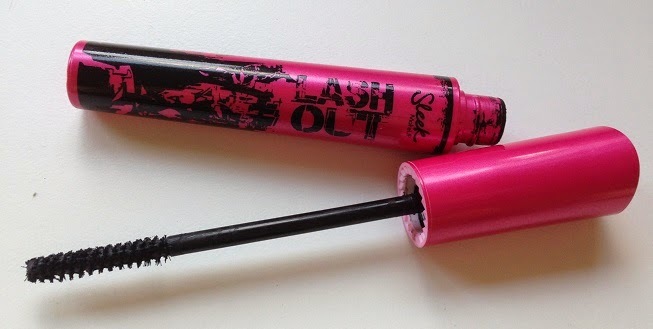 Thankfully I didn’t actually spend money on this one because it is by far the worst mascara I have ever tried! I received it in my Glossybox and was very excited. Who doesn’t love to try new mascara? All it did for me was lots of fiber in my eye and not a lot of fiber or mascara on my lashes. I couldn’t even begin to really play around with it because there was so much fiber in my eye that I got really irritated. I had to take the mascara off and rinse my eye because it was itching and burning like hell. That killed it for me. I never tried it ever again. This mascara is not awful but we are not becoming great friends any time soon. I bought it on a youtuber’s recommendation. First of all “4mm of measurable extensions” is a ridiculous promise. For me it didn’t extend my lashes at all. The brush and the color payoff is ok but nothing more. 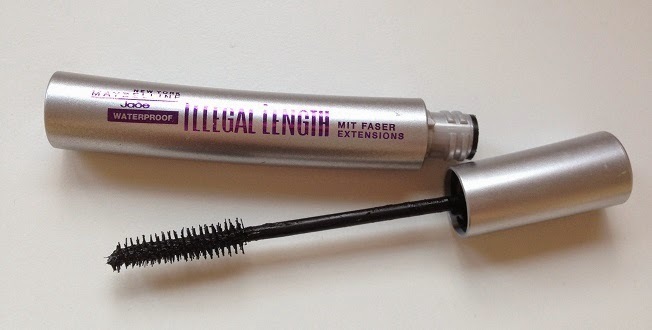 It makes your lashes look thin and lightly coded with mascara. Like I said fine but not what I look for in mascara. First try – nothing happens. The mascara stays on the brush and my lashes stay untouched. On my second try I wiggle the brush and press it on my lashes. The tiniest bit of mascara actually gets on my lashes. I repeat wiggling and pressing and manage to get the thinnest coat of mascara on my lashes I have ever seen. Not matter how many layers I try to put on, that was the best it got. The brush has thick and hard plastic bristles with lots of space between the rows of bristles. That is probably the reason why you get an uncontrollable ton of mascara on your lashes at the first stroke. It feels and looks like your lashes are drowning. Every stroke makes it worse and glues your lashes together. I ended up with the thickest spider legs ever. Wow. You can save your lashes by using a mascara wand you like to get all the excess mascara off and then it works fine. 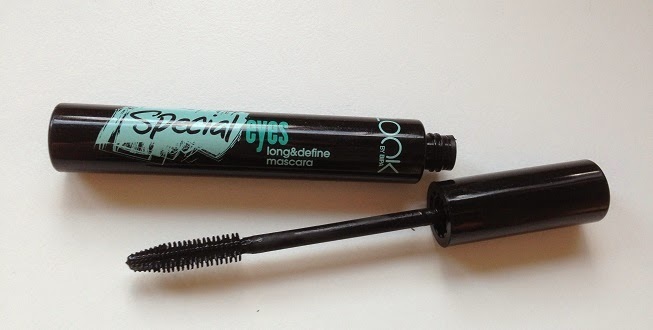 I sometimes use it if I want extra thick lashes AFTER I put on mascara I like and that one is dry. I bought this one when I was in London because I saw some nice reviews online. First of all the mascara wand looks like its bristles caught on fire and melted to pretty much nothing. It does separate your lashes though I don’t know how and it does give ok volume. I don’t hate it, but I used it only a couple of times and then gave up. Now a year later I is completely dried out without being used. 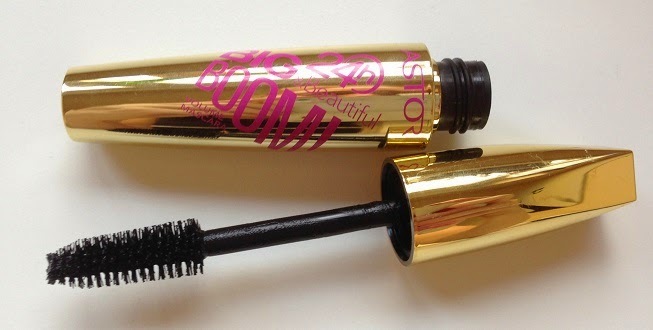 It reminded me a lot of the Astor Big & Beautiful mascara. Its packaging is huge and it has a large and puffy wand, if that makes any sense. You don’t have to work as hard as with the Astor mascara to get some color on your lashes but there is absolute no volume and no length. You get slightly coated, very natural looking lashes. Not what I want. But if anyone is just starting with mascara and wants to try something very simple and cheap, than you could go for this one. This is the first time that someone said that Maybelline mascara is bad. But thank you, bc I wanted to buy that essence mascara. In my opinion is Scandal eyes from Rimmel and Rocket Volume by Maybelline the best. It was the first Maybelling mascara I didn't like so far. I love the Rocket Volume by Maybelline! 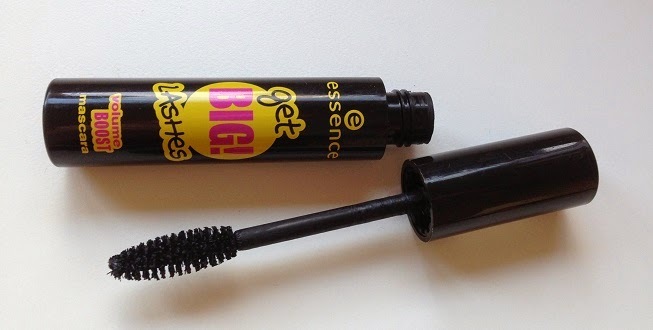 Essence mascaras can be good. 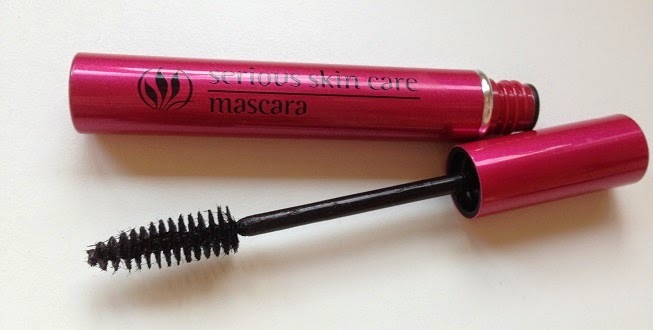 I did try "multi action mascara" by Essence a few years ago and liked it.